This watermelon can easily reach 30 pound and above produce red flesh with high sugar content that firm and fresh. 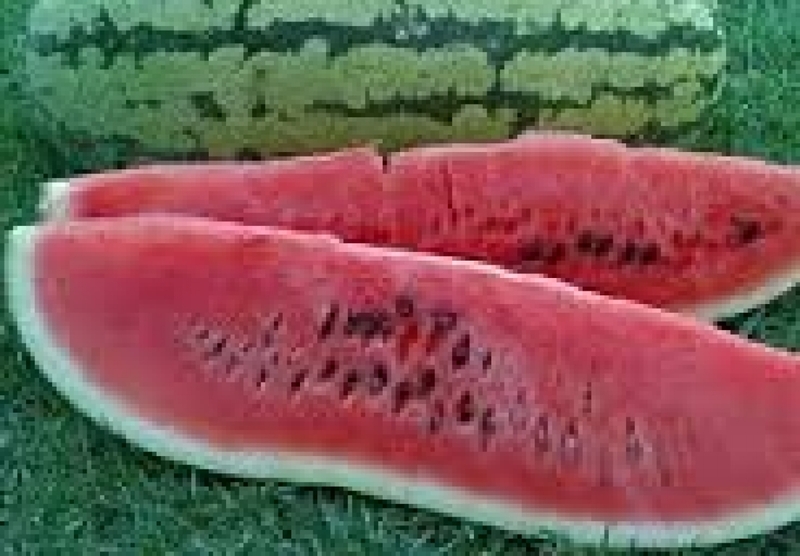 Wilt resistant and high eating quality. 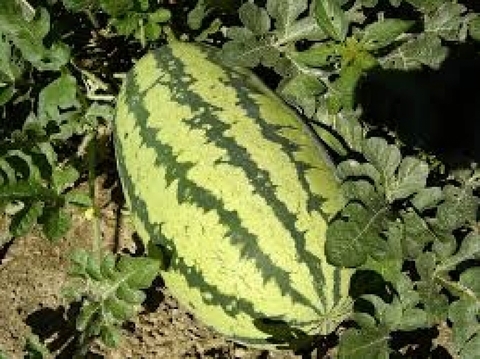 Strong, thick rind. Jubilee strain from University of Florida with much greater fusarium wilt resistance. 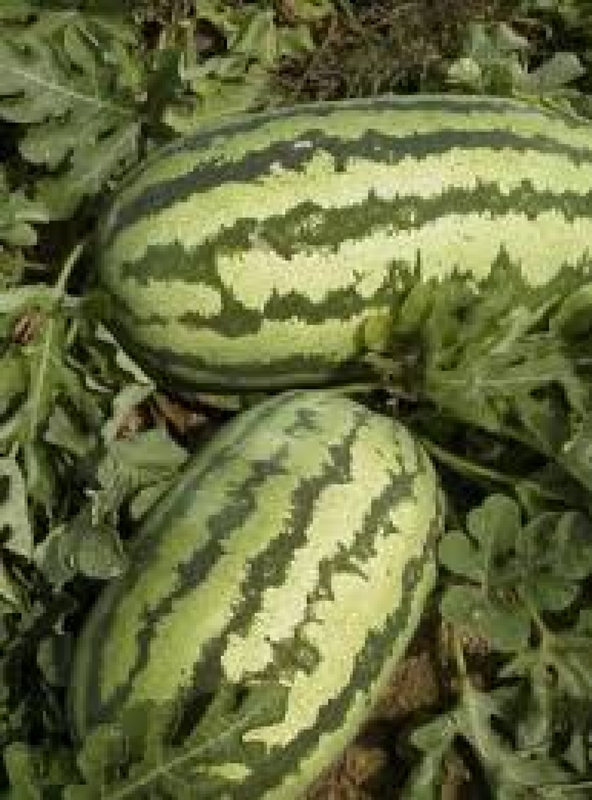 light green skin watermelon with dark green stripes. 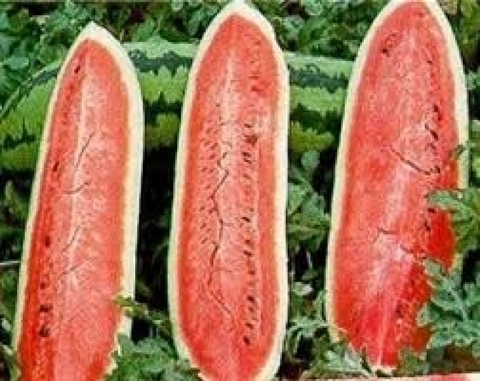 The watermelon’s red flesh is very sweet. Grows well in warm temperatures. 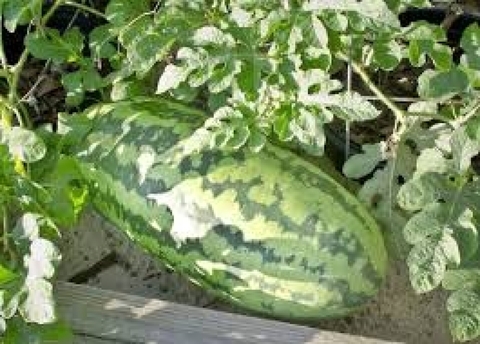 Perfect for backyard home garden.